Double doors for easy access, 6’ x 3’ deluxe tongue and groove wall store/bike shed, fantastic storage shed for keeping your bikes or garden equipment, this unit is also lockable making sure everything is kept safe. 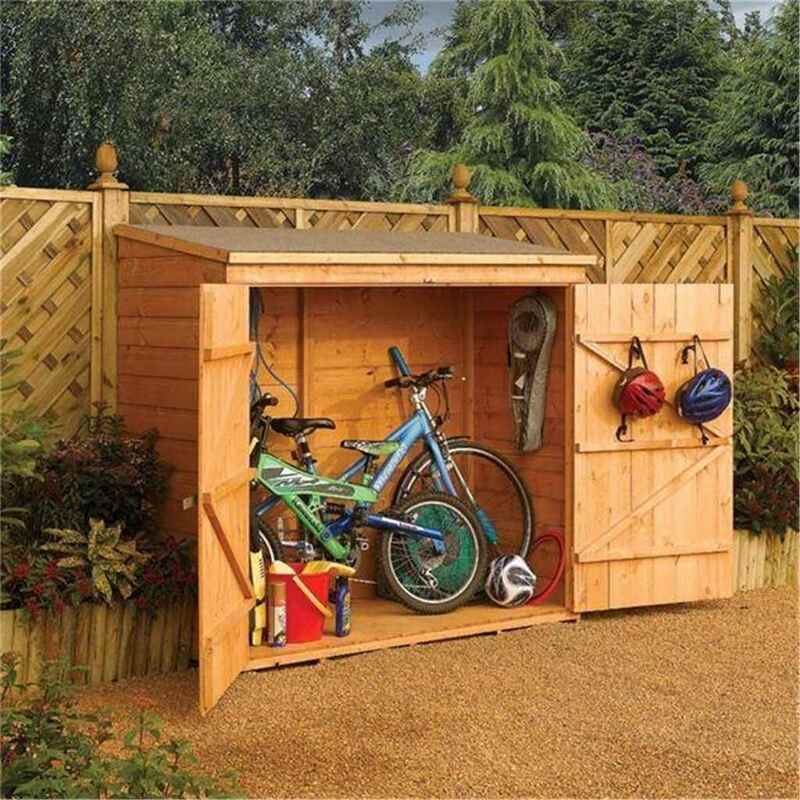 The Deluxe Wall store / Bike Shed is a perfect storage solution for both bikes and garden equipment. The large lockable doors provide ease of access and ensure your items are kept safe. (please note the padlock is not included).